When you buy a new car, you need to agree all extras before making the purchase. 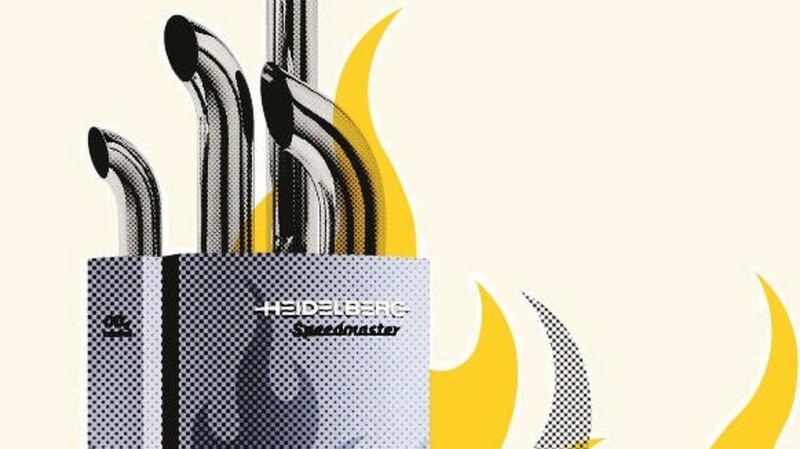 Heidelberg presses are much more flexible in this regard – even years later, you keep on being offered more. Life would be a lot easier if you could see into the future. Determining future customer needs would then be no problem – nor would arriving at the press equipment required. Unfortunately, the reality looks quite different. If requirements change or cost pressures increase, print shops often have only limited options to adapt. Heidelberg presses, on the other hand, support flexible configuration – and not just when ordering, but also years later in some cases. This is where Rossmannek and his team come in. Working closely with the customer, they determine the precise needs and explore the options for upgrading the relevant presses.